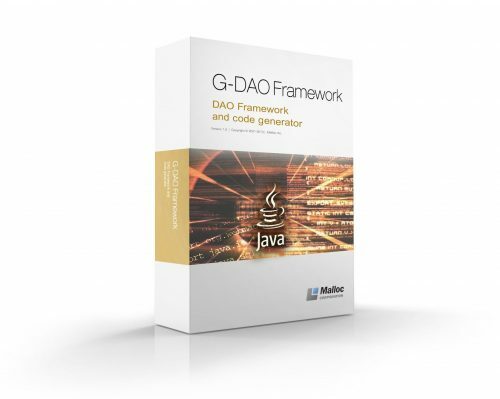 G-Dao Framework | Developing Software for a New Age | Malloc Inc. Ideal for performances, learning curve, and rapid application development. 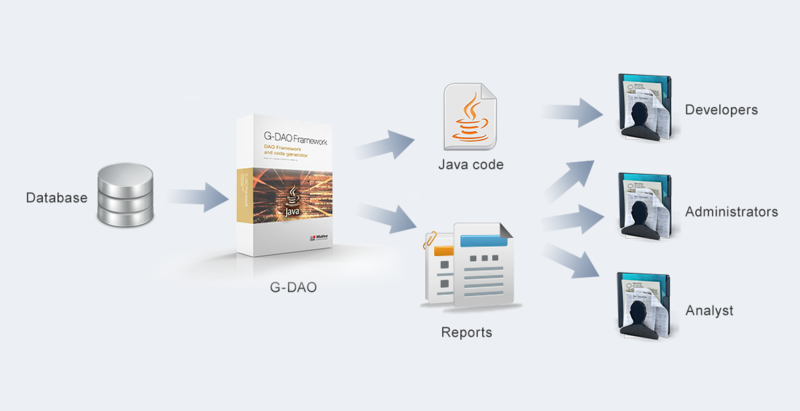 Framework “breathes” with the database and generated code is automatically updated whenever the database is changed, without affecting existing applications (unless columns or tables are dropped).